Only until Monday November 17, there is an Extra 10% off every single item in the Holiday Gift Guide!!!! Spa Baby Set........$59.40 for set with bonus full size green tea masque! 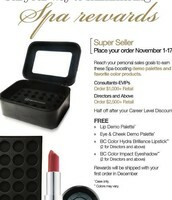 Remember that your consultant discount comes off of the sale prices too! 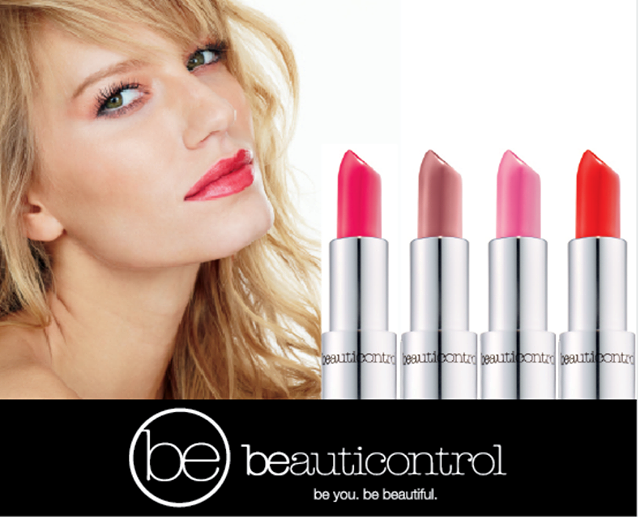 Make sure to check out the best offers tab on beautinet for a complete list. **** Make sure to place your order of $150 or more by Nov 21 to get the largest savings in our November to Remember Sale! 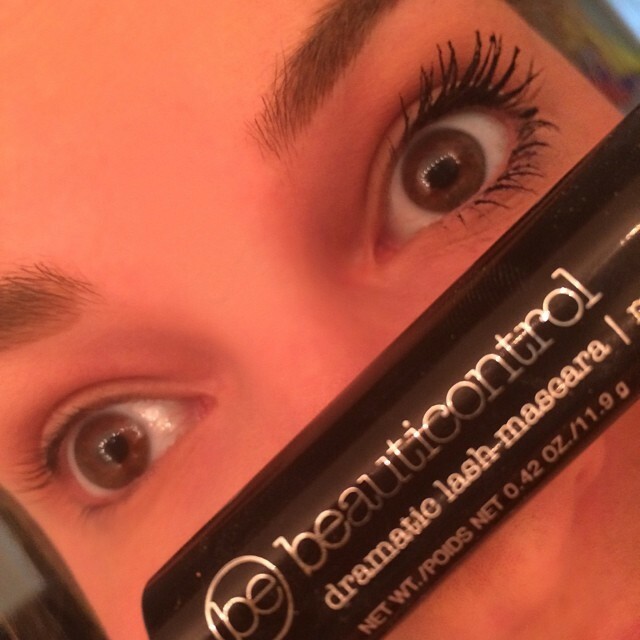 Our very own BB Creme! Use as a primer or a treatment, feed your skin skin instantly for a youthful and healthy glow. 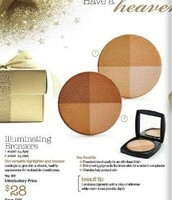 Beautiful new multi coloured bronzers with the tiniest shimmer for glowing holiday skin. 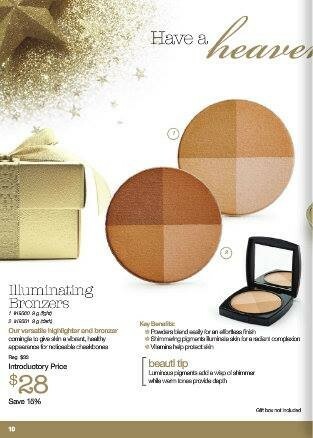 The most gorgeous shimmering compact and a truly matte translucent powder to finish your holiday look. Click here to view the entire Holiday Guide. Get an extra 10% off every item in this book only until Monday November 17. Amazing Prices on BC Spa Facial! 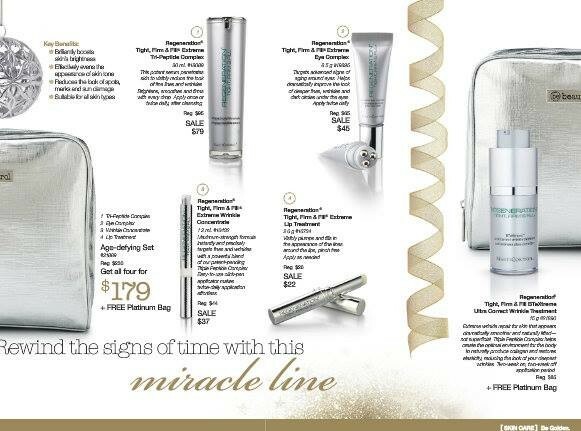 Save Big on Skinlogics Clear and Sensitive too! 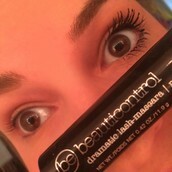 Dramatic Lash backorders have shipped this week and this amazing item will be available to order more next week! BtX Extreme and our Entire Extreme line is on slae this month!!!!! Jeannette Martin....WOW! $2600+ in sales! Julie Sullivan....Wow! $1800+ in sales! Nancy Fitzgerald Wow! $1700+ in sales! Jennifer Payne....Woo hoo! recieved her ipad for promoting to EVIP! Bahar Middleton....Woo Hoo! $1000 club! Roxana Shadjou .....Woo Hoo! New EVIP.....Earned her Pandora Bracelet in Oct! Deborah Rowe....Super Loyal 5= years on our team! 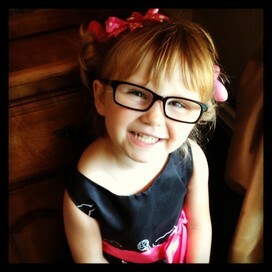 Celeste Eden Patterson....... Dream Starter! First time Top Seller List! Lindsay Feser.......Building a strong business! Roya Tofigi........ Dream Starter! First time on Top Sellers List! Earn a Griddle for Recruiting! 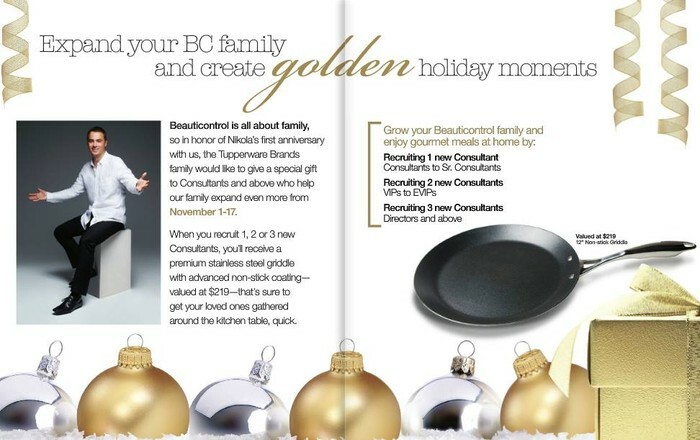 Earn a Griddle valued at over $200+ for recruiting by Monday November 17! Grow your team, grow your income too! 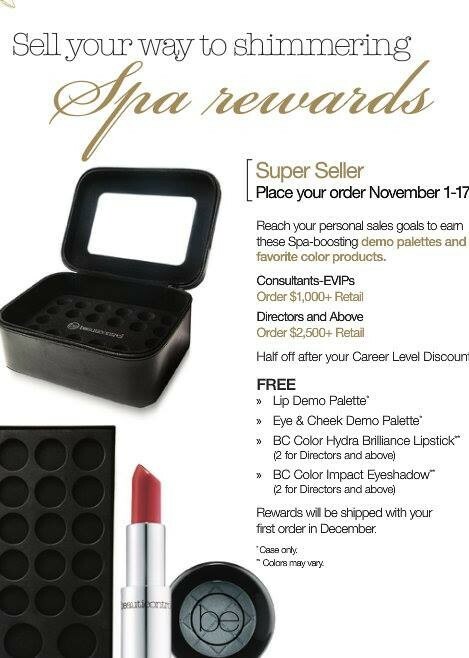 All consultants who order $1000 retail or more before Monday Nov 17 get FREE Demo palettes, lip stick & eye colour too! Join us for a fun Make up training Session @ Pine Grove Church Friday evening! Bring your make up, brushes & a model. 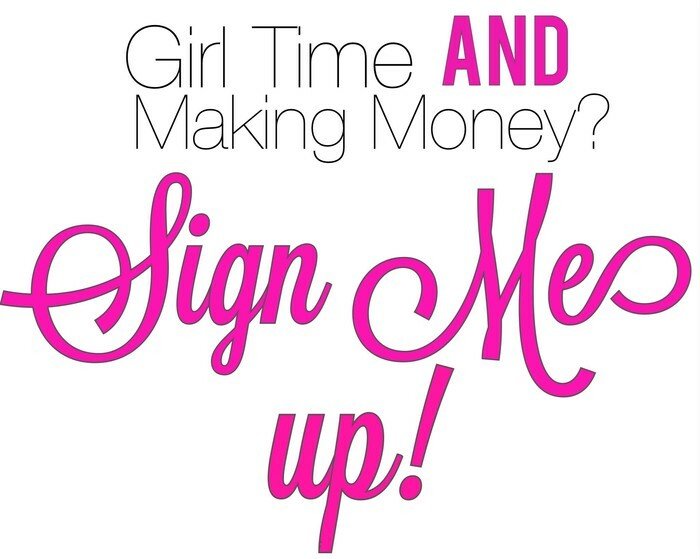 This is a great opportunity to build your make up confidence and share your business with a friend at the same time! Learn basic techniques for full make up application. $10 for consultants, Free for models. Receive your colour certificate for completing this class. Save the date for a very special Team Celebration. Rumour is the Mercedes has arrived! We should be able to pick it up next week! Sonja has graciously offered to host a Celebration brunch in her home! Please plan on joining us for a fun team celebration and holiday brunch. Bring your favourite holiday bruch dish, appie or treat for sharing. Thank you for all you do for our team! I am so appreciative of you and your support of our team! Loving sharing this business with YOU!